Titanfall is the most anticipated upcoming Xbox one video game title. 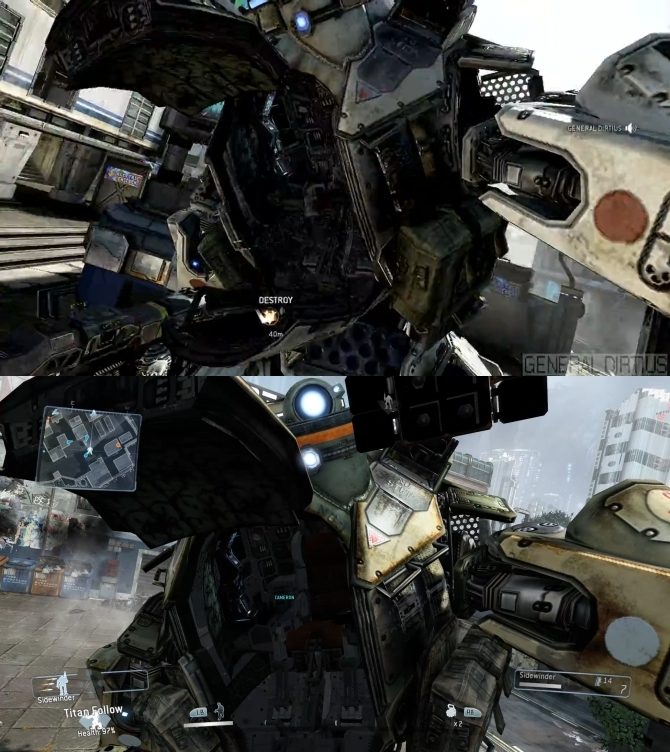 Developed by Respawn Entertainment, Titanfall is a first-person online shooter game that will feature giant metal Titans. 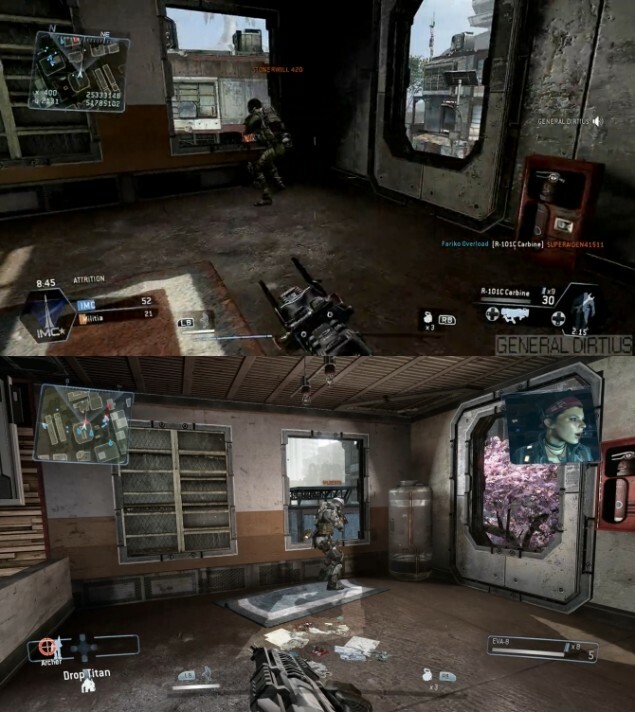 Titanfall is Microsoft exclusive game and it would be released on March 11,2014 for Microsoft Windows, Xbox One and Xbox 360. 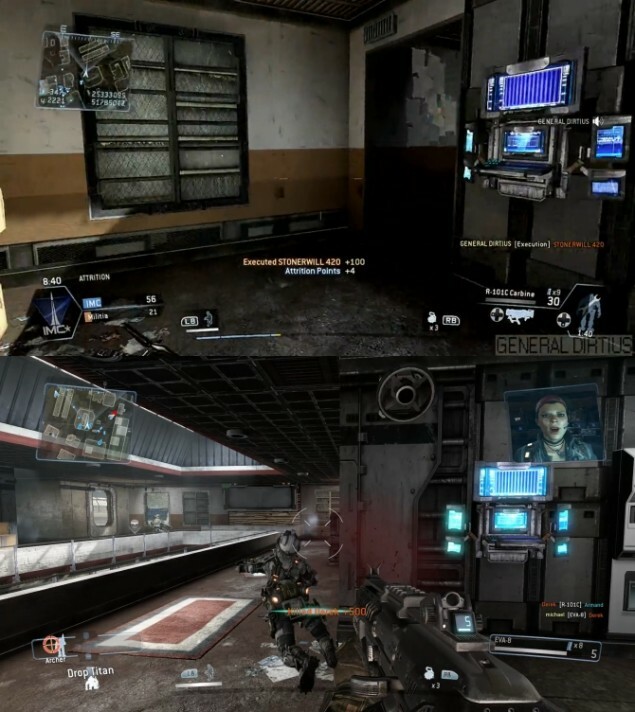 Titanfall was highly praised by gamers and developers when it was first revealed at E3 2013, the game took home with it over 60 E3 awards. 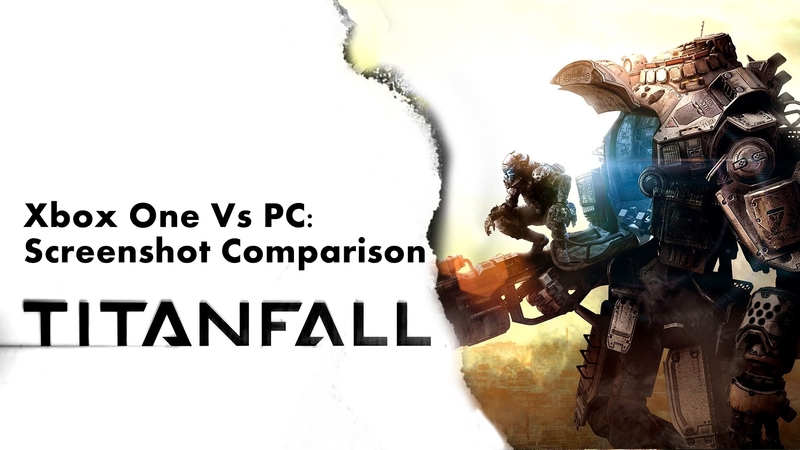 Microsoft and Respawn Entertainment reassured the gamers that Titanfall will blur the lines between PC and console graphics, the Xbox One version of the game will look as immersive as PC. 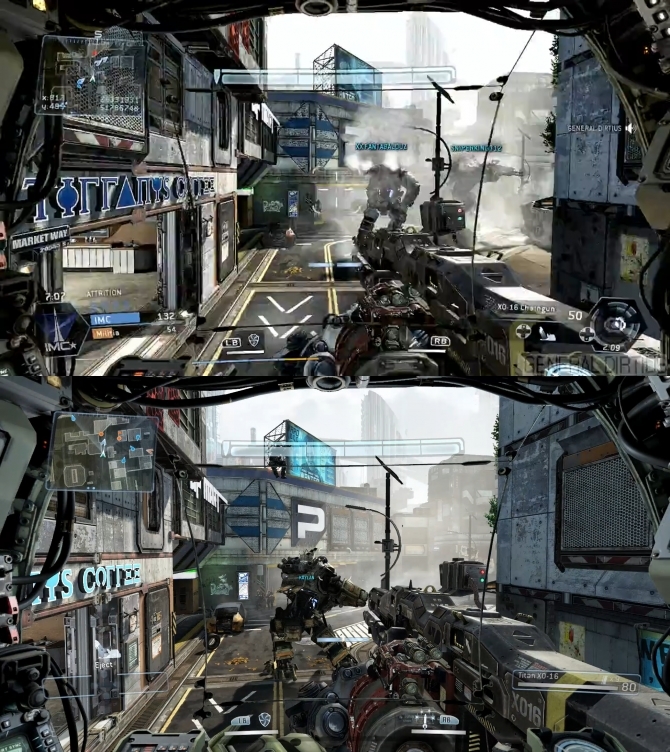 Respawn Entertainment earlier launched the Titanfall alpha testing phase for the Xbox One version of the game. The game’s textures in alpha version were inferior to the one that were shown in trailers by the developer, this topic caused a lot of noise within the Titanfall community and the developer was highly criticized. 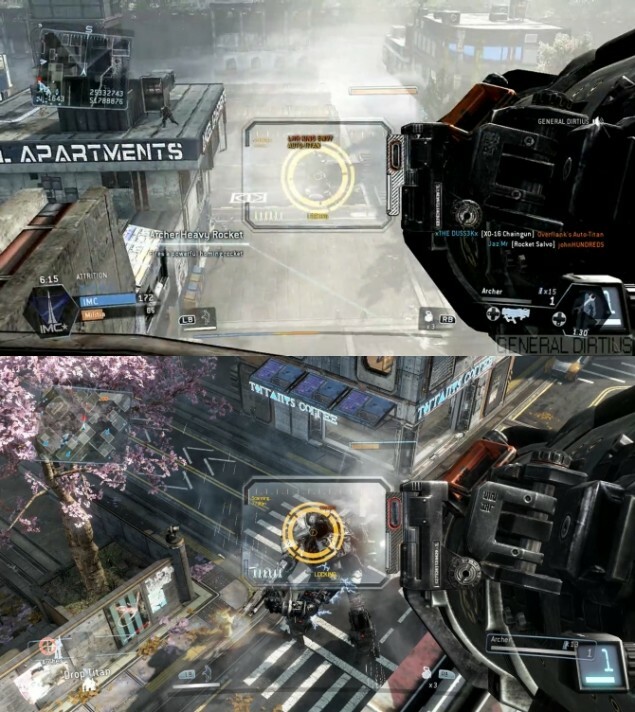 To elucidate the matter, Respawn Entertainment stated that Titanfall’s texture resolution was packed down in order to reduce the download size of the game so that it could be tested easily. 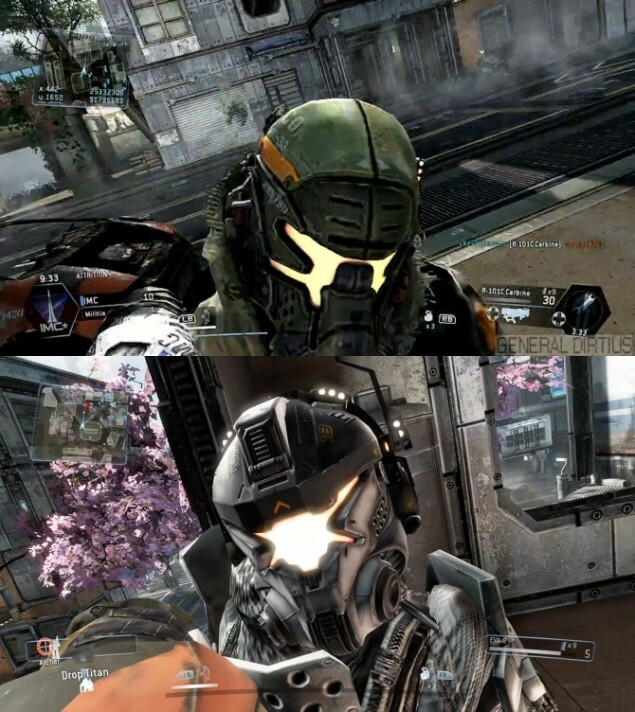 The matter got chaotic when an industry insider and neoGAF user codenamed Crazy Buttocks On A Train claimed that Respawn Entertainment was hiding the facts and the textures of Titanfall alpha were final for the Xbox One version of the game. To this, Respawn Entertainment responded that their previous statement is true and that would gain nothing by lying on the issue. To check the real difference between the resolution and textures of alpha and original (PC) version of Titanfall, Dual Shockers managed the time put up a screenshot comparison of both the versions. The comparison screenshots were taken directly from the alpha gameplay footage of Titanfall (the one that features least compression) and from the “Angel City Demo” Titanfall PC trailer. Please visit Dual Shockers for complete Titanfall screenshot comparison.